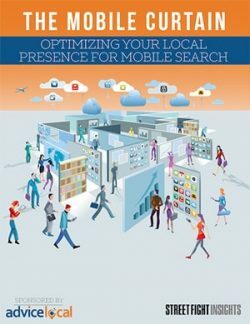 This research paper explores the importance of mobile optimization for local and neighborhood businesses as well the return on the investment. Plus, it includes strategies to turn consumers into customers. Chances are you’re reading this on a mobile device right now. Even if you aren’t on your mobile device at this moment, you will be momentarily. 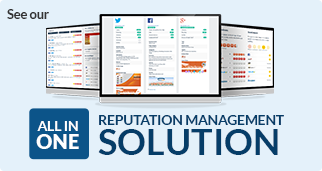 This is exactly how consumers are finding you and your clients online. Brick-n-mortar businesses not moving to mobile will be left behind, if they haven’t been already. The local brick and mortar businesses that ignore mobile may be unaware of these trends and feel that a small biz need not cater to mobile, or that the drive towards mobile is simply hype. Do you fully understand mobile trends in order to make the right decisions for your business? In a world where data delivers customers, will you commit to optimizing your local presence?